In which I describe the various ways I am perfect elf material. 1. 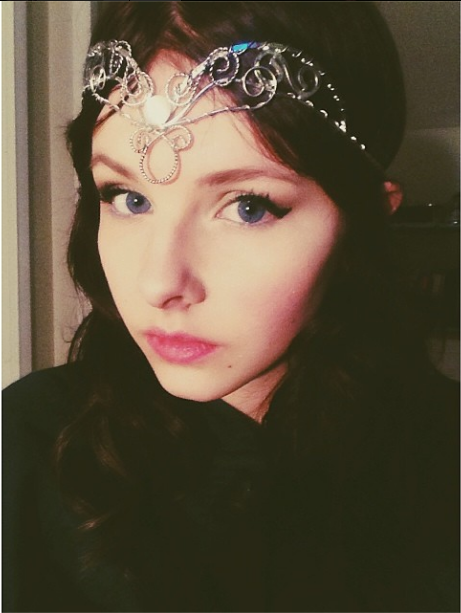 I definitely look like an elf. 2. My D&D character is an elf named Anastasia. Boom. I have experience. 3. I taught myself how to say some phrases in Elvish. I'm ahead of the game. 4. I'm 5'9. Elves are tall. I'm tall. 5. Last of all, I love Lord of the Rings and the Hobbit more than anything. If you couldn't tell this post was a joke, it's a joke. (Unless you're Peter Jackson reading this then this is not a joke) But I just saw The Desolation of Smaug at the midnight premiere, and it was absolutely fantastic. 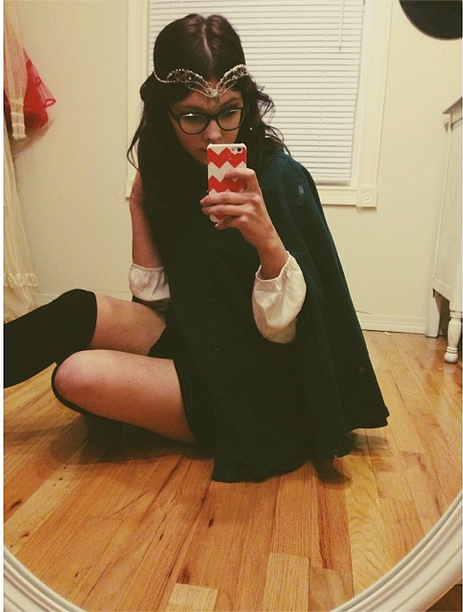 I went with a couple of friends, and I dressed as an elf and another dressed as Gandalf. It was pretty awesome. Have you seen it yet? What did you think?